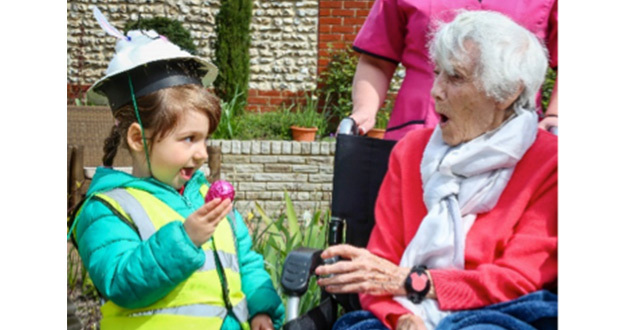 Staff and residents from 4 North West care homes came together to compete in a fun traditional sports day event. 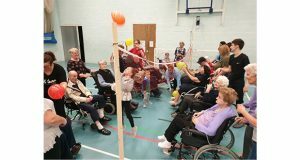 The Stocks Hall Nursing & Care Group county-wide sports day was held at Bishop Rawsthorne High School in Croston, Lancashire and was organised by the care group to help keep the residents active, build new friendships and provide a lively activity that family members of all ages could join. 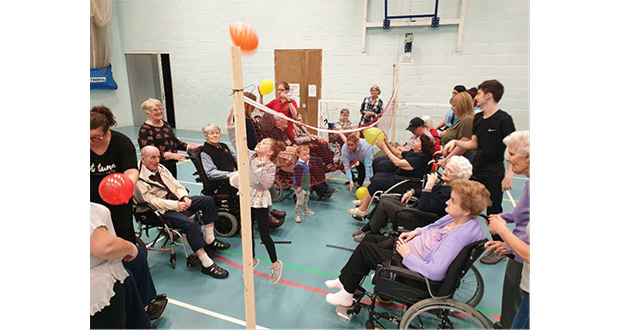 Residents and team members from Stocks Hall Care Homes in Ormskirk, St Helens, Mawdesley and Burscough took part in a host of events including balloon volleyball, egg and spoon race and hula hoop challenge. 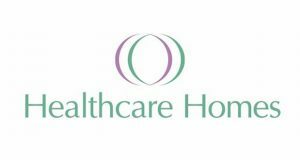 Each home brought two games for all to participate and the mix of physical activities ensured that nobody was left out – even the youngest of family members came to support their loved ones. Plenty of cheer came from the sidelines as spectators watched the teams compete the challenges on offer. A range of scrumptious sweet treats were then served including homemade cakes, biscuits and refreshments.